Depression is one of the most common mental health problems and is estimated to affect around 15% of people at some point during their life. For many people depression is a life-long disorder which starts during the teenage years -around 10% of teenagers are estimated to have an episode of depression and many more experience persistent low mood. 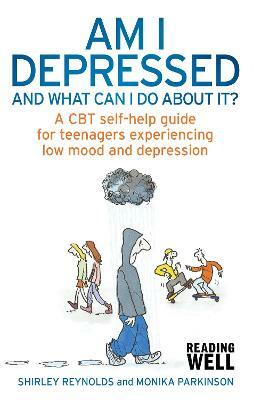 This accessible, engaging and age-appropriate self-help guide based on current research and best practice (NICE, IAPT treatment pathways, Books on Prescription, all of which promote CBT) for young people aged 13 to 17 who experience low mood and depression, and their friends, family and health professionals.